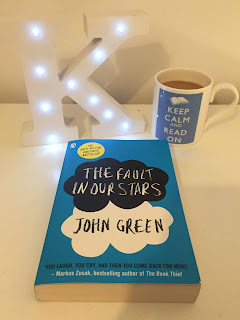 I never thought a John Green novel would be my cup of tea, but after reading Our Chemical Hearts last year, and falling in love with it!, I decided to give him a go. I chose his most well know novel, The Fault in our Stars, and since this book really doesn't need an introduction or explanation, I will keep this review short. I really enjoyed this book, not as much as 17 year old Kelly might have, but it defiantly wasn't a chore to read. 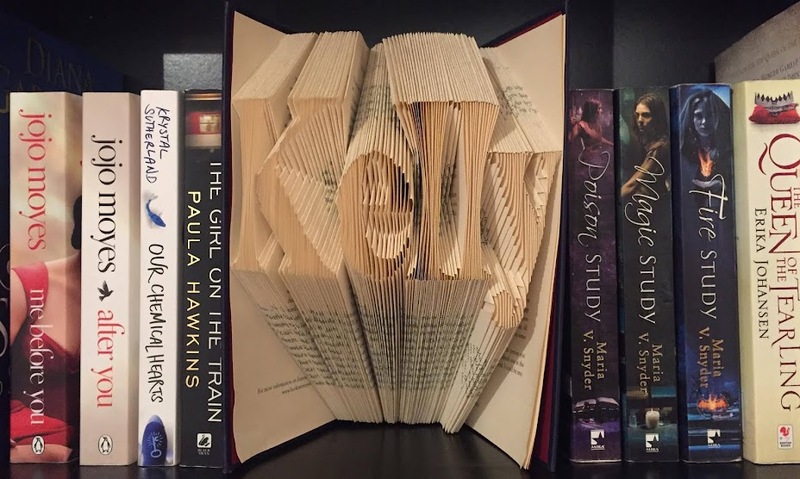 Although it took me a little while to get into, and wasn't until about half way through that I got that "OMG I can't put it down" feeling, the plot is very gripping. And even though I never felt an emotional attachment to any of the characters, I did find myself engrossed in their story and longing to know what happened to them at the end. What impressed me most was the evidence that Green had thoroughly researched Cancer and the different treatments, and then refer to medical terminology fluently, making it appear right at home on the page. And can I just say hat’s off to how well he handled such a delicate subject matter effortlessly all while keeping it honest! So in conclusion: Did I enjoy The Fault in our Stars? Yes. Would I read more John Green? Yes. Would I recommend The Fault in our Stars? Yes.